Want a place to call home, or a peaceful vacation spot? 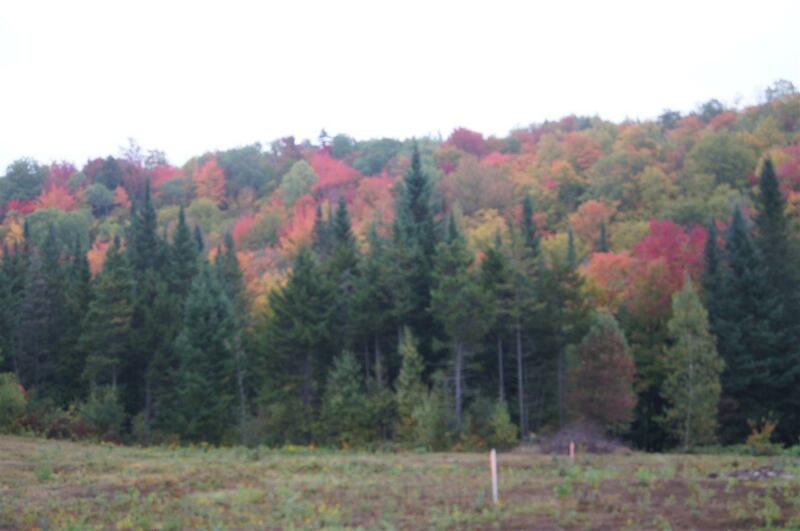 Close to Island Pond, the "Snowmobile Capital of Vermont", and a mecca for 4 season recreation! 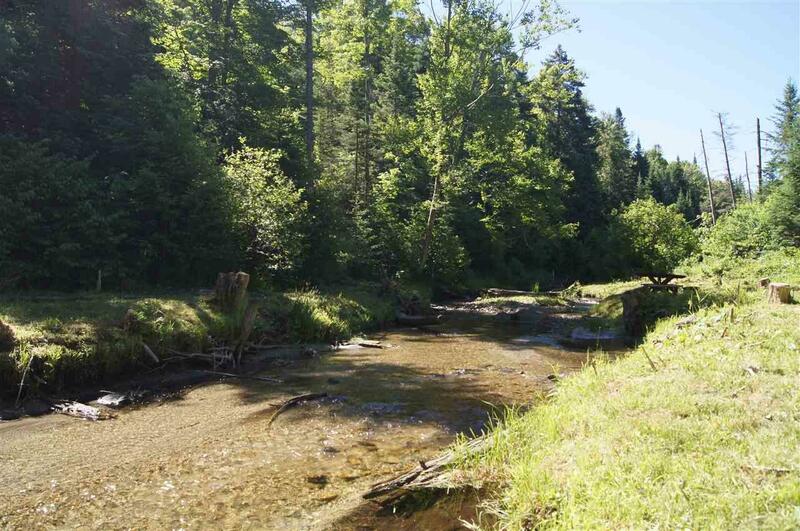 Permits in place to build near the babbling brook, brimming with trout. 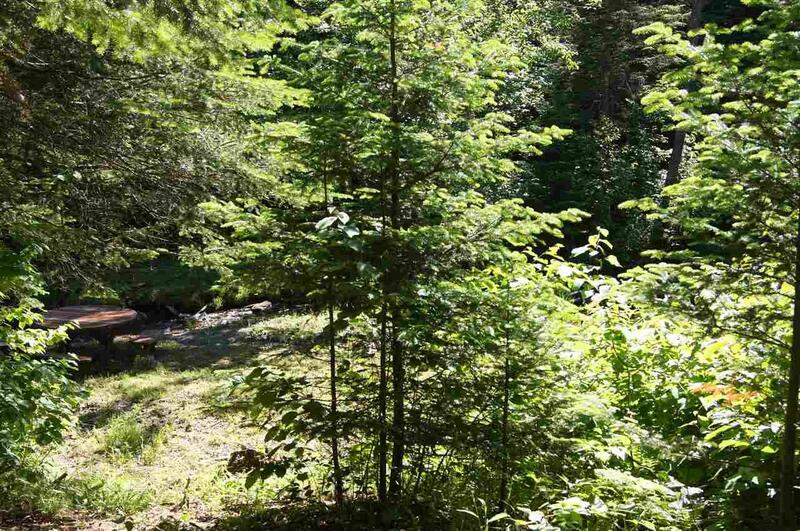 Enjoy walks through the 16+ acre parcel which features rolling open land, soft and hard woods, including a sugar bush with an estimated 400 taps. 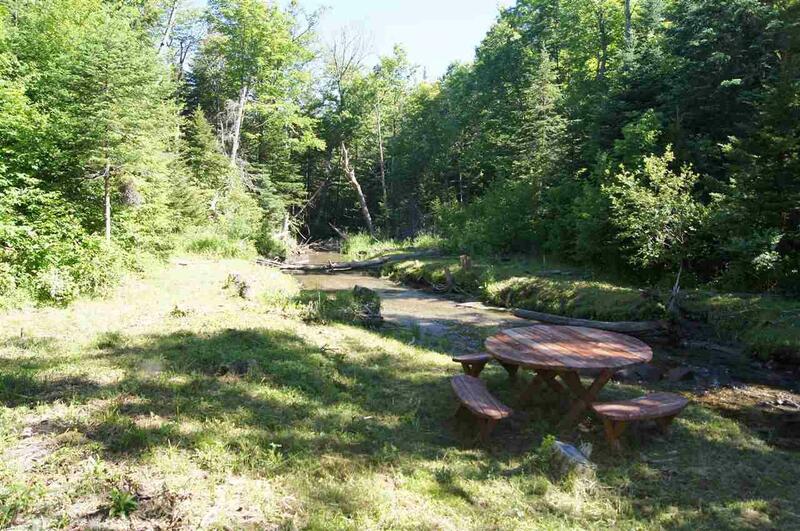 This natural setting is home to an abundance of native wildlife - turkeys, moose, deer and pheasants. This lot is permitted for 3 bedroom home. Courtesy of Rosemary Lalime of Re/Max All Seasons Realty.